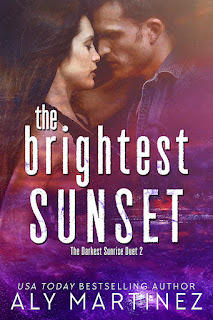 Okay, I kinda-sorta-maybe take back what I said about The Darkest Sunrise being Aly Martinez's best work to date. 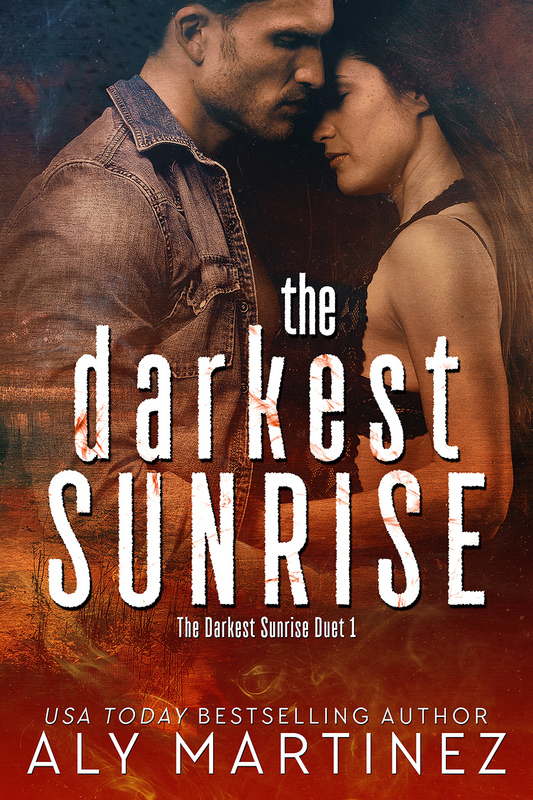 The Darkest Sunrise IS her best work to date--not the first book, but the duet as a whole. I'm saying this because The Darkest Sunrise AND The Brightest Sunset need each other to work. One without the other only gives you half a story, and while they're fantastically amazing on their own, together, these two novels give you the story of two families who were torn apart and then brought together in the most life-changing and seemingly impossible of circumstances. I needed tissues for the first book, and I needed double the amount I had used for the second one. Remember, you're going to need book one before even attempting to read book two for you to get the entire story. 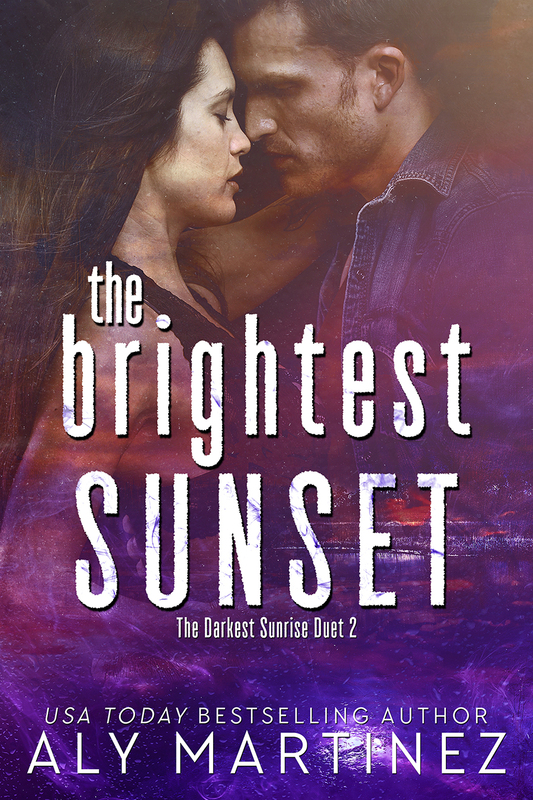 Purchase The Brightest Sunset on Amazon.